Is it possible to make mosquitoes essentially go on a “diet”? 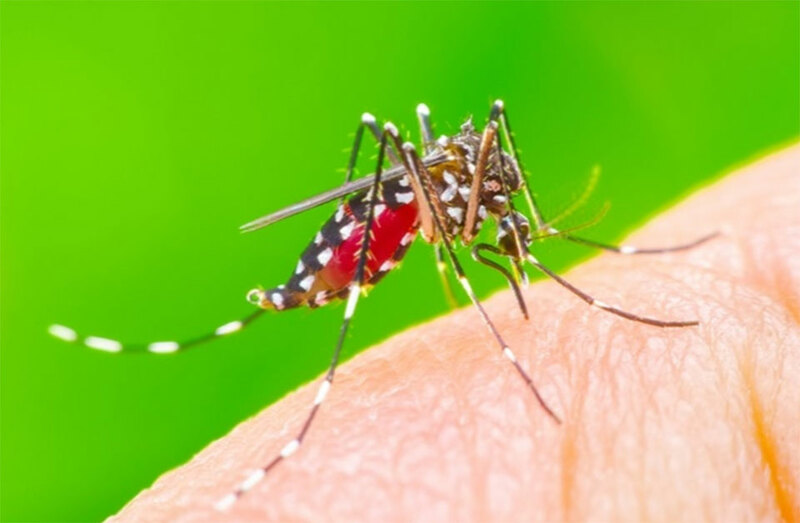 Researchers of a new study find how diet drugs could stop mosquito bites. In the experiment, they fed mosquitoes with a saline solution with the drugs that activate NPY receptors in humans and observed how the mosquitoes’ willingness to fly toward a stocking that was worn long enough to absorb human scents dropped, as though they just had a big meal. On the other hand, the mosquitoes that were fed with the saline solution with the drugs that inhibit NPY receptors behaved as if they hadn’t even eaten at all. The team then cloned 49 neuropeptide receptors and exposed them to the compounds to see exactly which one was responding to it and found that only NPYLR7 responded to the human drugs. 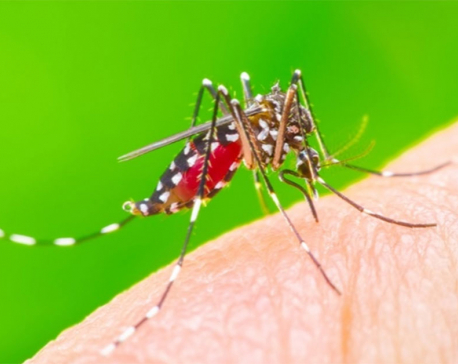 Then in their search for molecules that could activate NPYLR7 without affecting humans, the researchers tested 250,000 candidates and found that what they called “compound 18” was able to suppress the mosquitoes’ appetites with no off-target effects. The researchers’ strategy could be vastly helpful in vector control and the prevention of mosquito-borne diseases. Hopefully, they would soon be able to determine exactly where the insects produce NPYLR7 in their bodies and how compound 18 can be delivered in the wild.